This concept assumes that, for accounting purposes, the business enterprise and its owners are two separate independent entities. Thus, the business and personal transactions of its owner are separate. For example, when the owner invests money in the business, it is recorded as liability of the business to the owner. Similarly, when the owner takes away from the business cash/goods for his/her personal use, it is not treated as business expense. Thus, the accounting records are made in the books of accounts from the point of view of the business unit and not the person owning the business. This concept is the very basis of accounting. Let us take an example. Suppose Mr. Sahoo started business investing Rs100000. He purchased goods for Rs40000, Furniture for Rs20000 and plant and machinery of Rs30000. Rs10000 remains in hand. These are the assets of the business and not of the owner. According to the business entity concept Rs100000 will be treated by business as capital i.e. a liability of business towards the owner of the business. Now suppose, he takes away Rs5000 cash or goods worth Rs5000 for his domestic purposes. This withdrawal of cash/goods by the owner from thbusiness is his private expense and not an expense of the business. It is termed as Drawings. Thus, the business entity concept states that business and the owner are two separate/distinct persons. Accordingly, any expenses incurred by owner for himself or his family from business will be considered as expenses and it will be shown as drawings. This concept helps in ascertaining the profit of the business as only the business expenses and revenues are recorded and all the private and personal expenses are ignored. This concept restraints accountants from recording of owners private/personal transactions. 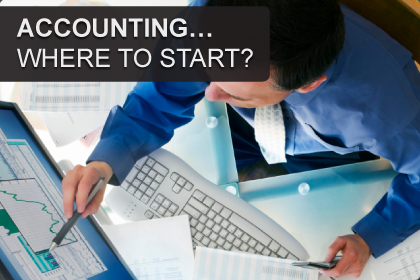 It is the very basis of accounting concepts, conventions and principles.